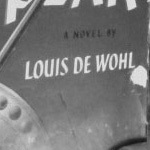 This panoramic novel of the last days of Christ ranges from the palaces of imperial Rome to the strife-torn hills of Judea—where the conflict of love and betrayal, revenge and redemption, reaches a mighty climax in the drama of the Crucifixion. For this is the full story of the world’s most dramatic execution, as it affected one of its least-known participants—the man who hurled his spear into Christ on the Cross. 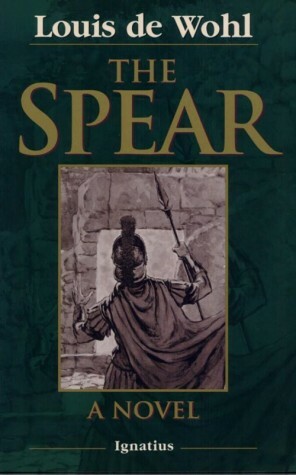 Find other books and articles related to The Spear.